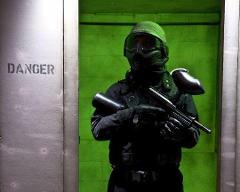 Bunker 51 brings all the action and adventure you’ve dreamed of in video games to life! Book during Half Term to get our special discount! Under 16's/Student Package: Valid Monday - Friday 3pm - 6pm Only and School Holidays Monday - Friday 11am - 6pm. 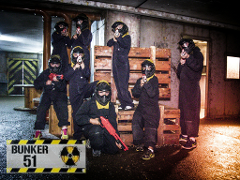 £15 paintball during over school holidays!